From the 20s to the 40s of the past century, the individual coaches built by Erdmann & Rossi in Berlin, Germany, fascinated people from all over the world. 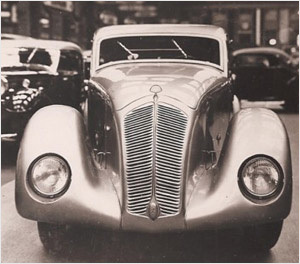 Erdmann & Rossi created classics in automobile manufacturing. Even today, cars with a coachwork by Erdmann & Rossi regularly win awards in international competitions, and Erdmann & Rossi vehicles are traded at extraordinary prices. In 2014, some automobile enthusiasts decided to found a club in the city of Berlin. 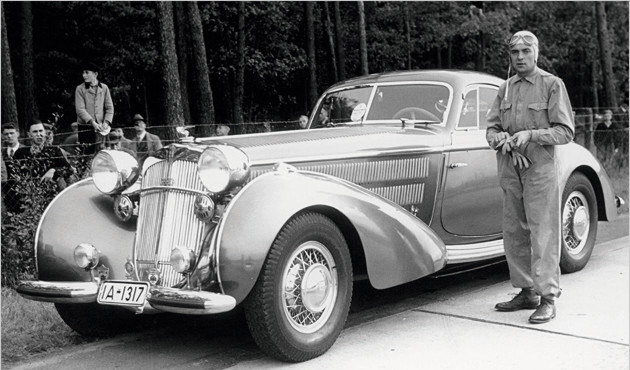 Our club is dedicated to commemorating the tradition of the world-famous coachbuilders. Our goal is to contribute to the maintenance and preservation of historic Erdmann & Rossi vehicles. By means of public presentations and other events we want to augment the knowledge of the historic Erdmann & Rossi company. Our club has been recognized by the competent authorities as a non-profit organization.